We take over operational responsibility. Which enables you to concentrate on your core business. 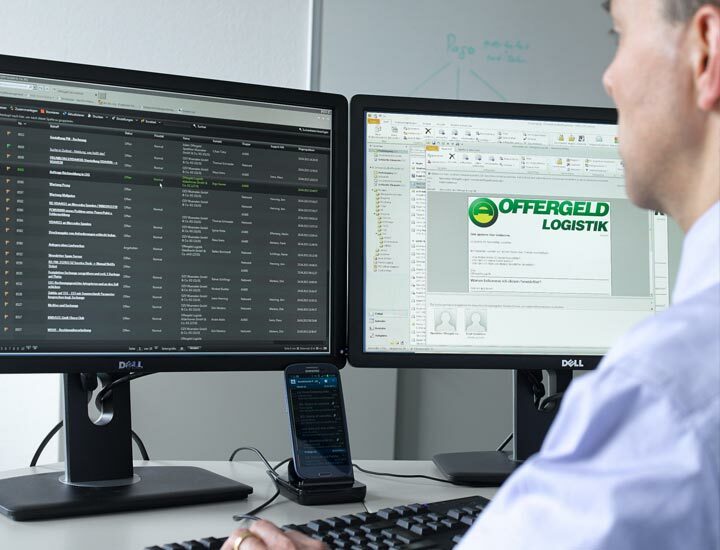 At Offergeld logistics, we consider our mission since the early days of our company’s history as a partner who is successful only if our customers are successful. That is the reason why we have been successfully connected to a large number of our customers for many decades – an provide an ever-increasing degree of cross-linking in order o conduct the complete takeover of operational responsibility for all of our clients logistical processes. From raw material delivery to the production and management of intra-logistics to warehousing and delivery of finished products for commercial or retail: The responsibility is always with us. We use our process know-how for your added value. A responsibility that we provide through the utilization of the IT know-how of our experts combined with our extensive experience and knowledge of logistics processes. A responsibility through which we relieve our customers of logistical issues. And a responsibility that provides greater potential value for our customers. 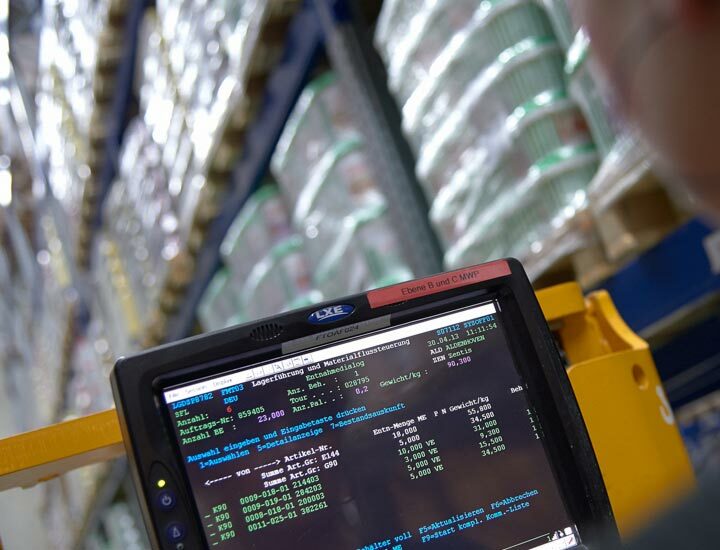 For the development and implementation of holistic logistics concepts and underlying economic analyzes we create beneficial solutions in the areas of supply chain management, warehouse logistics, just-in-time/ just-in-sequence systems, internal transportation, order organization and sequencing, packaging, pre-assembly, transport organization and fleet management. We turn the principles of logistics 4.0 into a competitive advantage for your company. 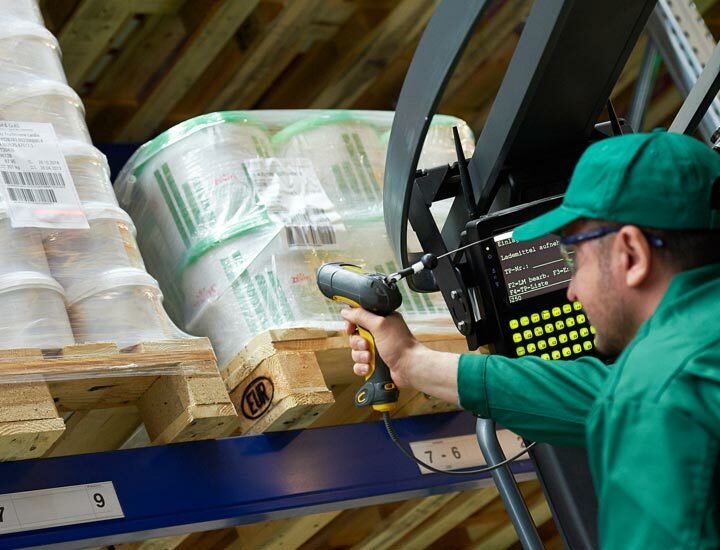 Digitalization plays a crucial role and proves quite handy with the use of the latest hardware and software through their connection for merchandise management and ERP systems via individual interfaces or direct reporting metrics in customer systems. But also entirely in keeping with Logistics 4.0: thus, increasing efficiency by automating IT processes. In particular, throughout the global networked industries, providing accompanying information is an important quality feature. Our Tracking & Tracing enables you a permanent tracking of consignments and their processing status. We also have a wide range of planning and optimization tools, which we use for the benefit of our customers. We constantly develop all this with their own expertise and their own capacity.